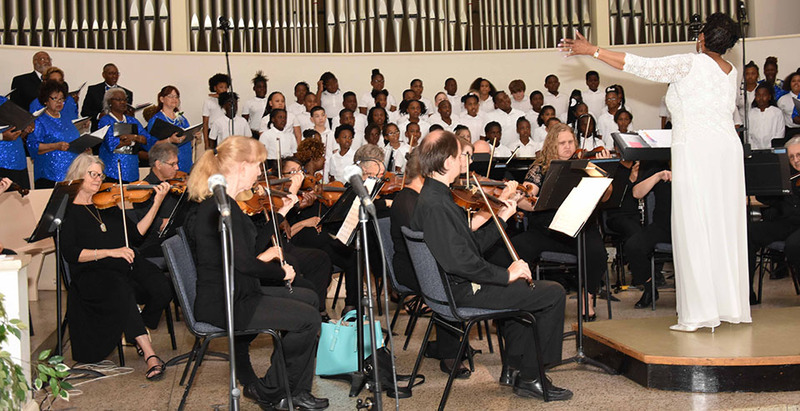 The Augusta Chorale is able to celebrate the beauty of Song with the community due to the generous support of sponsors and contributors like you. Your contribution will entitle you to program recognition throughout the season. 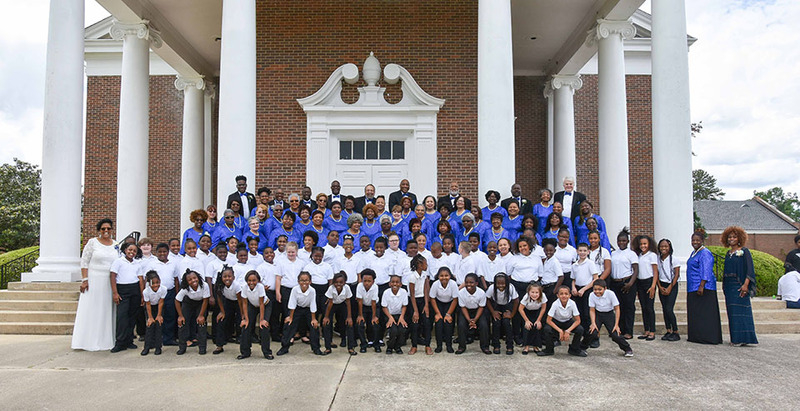 The Augusta Chorale is a 501 (c) 3 organization and all contributions to this organization are tax deductible. 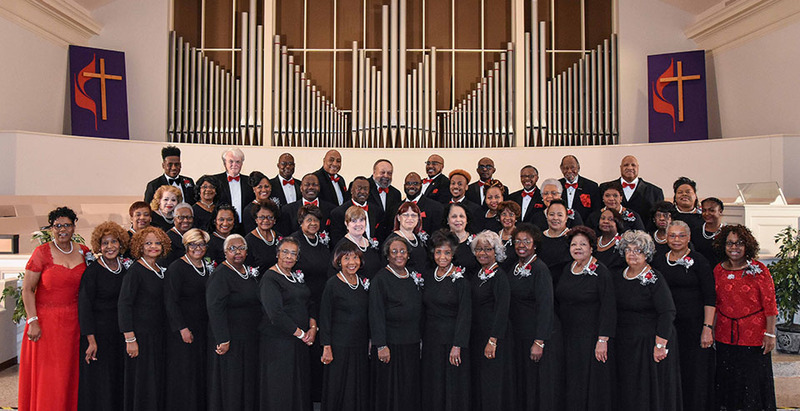 The Augusta Chorale is a volunteer organization that depends on the generosity of the community for support. 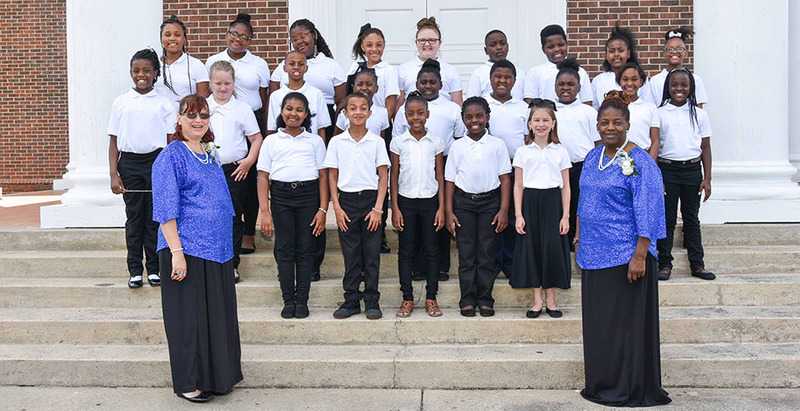 Your tax deductible contributions for the purpose of advancing the chorale are greatly appreciated and may be mailed to: The Augusta Chorale, P. O. Box 14716, Augusta, GA 30919-0716. In order to receive program recognition through the season, your contribution must be received by November 15. Contributions received after the deadline will be recognized in subsequent programs during the season. 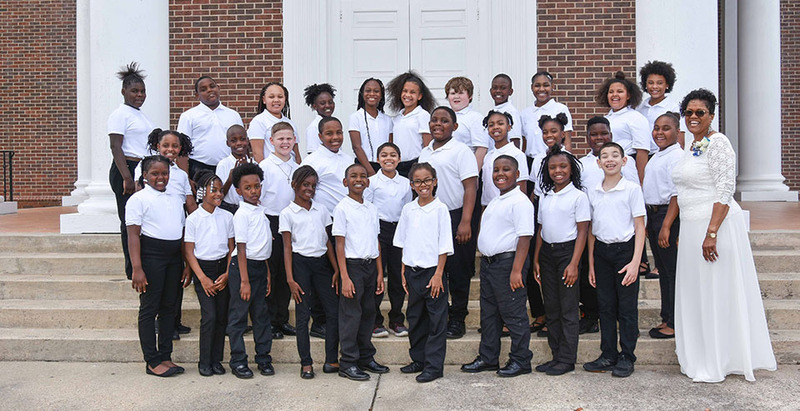 The Augusta Chorale, P. O. Box 14716, Augusta, GA 30919-0716.